I am very pleased with these frames. They look great and feel even better. Perfect fit at a perfect price. You can't go wrong. Very happy with the frame and lens. Fits perfectly for me. I highly recommend frames direct.com for your prescription glasses as well as sunglasses. The product and the service were great. I strongly recommend them, this is the third time I use them and I'm very happy with the service and pricing. 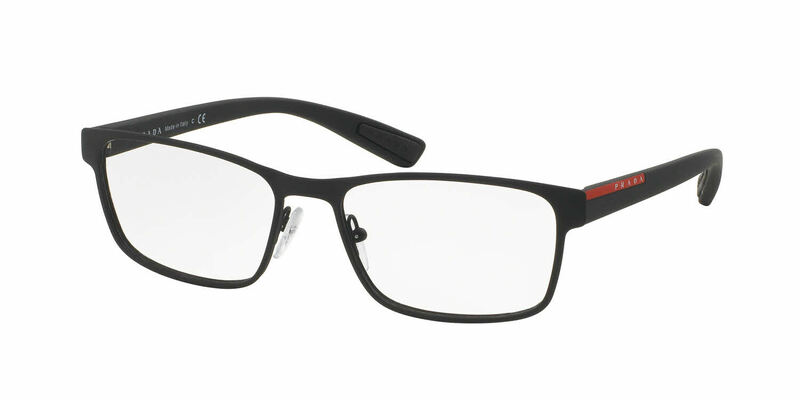 These frames are great for everyday use. They are light weight and I get a lot of compliments. Thanks FramesDirect.com for fast shipping.